Italy’s contribution to global health goes beyond official development aid, however. 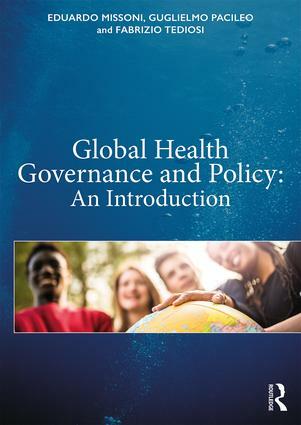 The raising movement toward Universal Health Coverage may offer an extraordinary opportunity for a leading role to a country whose National Health System is founded on the principles of universal and equitable access to care. 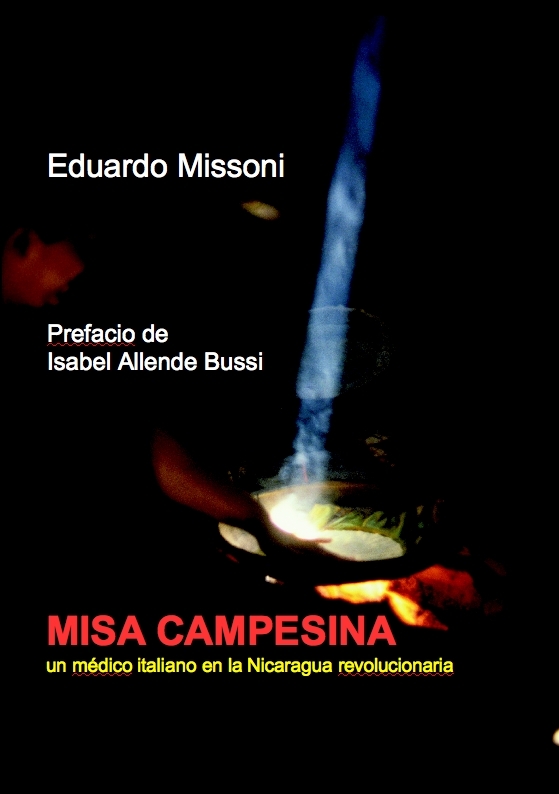 At the same time, the distinctive experience of Italian decentralized cooperation, with the involvement of a multiplicity actors in a coordinated effort for cooperation in health with homologous partners in developing countries, may offer – if adequately harnessed – new opportunities for an Italian “system” of development cooperation. Nevertheless, the indispensable prerequisite of a substantial increase in public funding is challenged by the current economic crisis and domestic political situation. 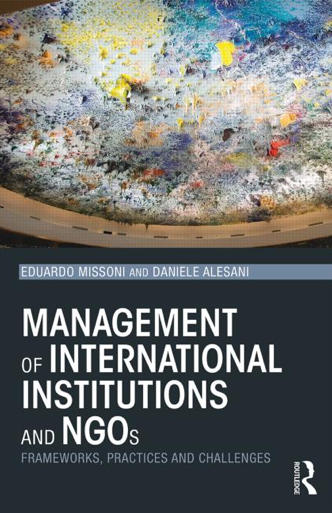 For a renewed Italian role in development and global health, a paradigm shift is needed, requiring both conceptual revision and deep institutional and managerial reforms to ensure an appropriate strategic direction and an efficient and effective use of resources. 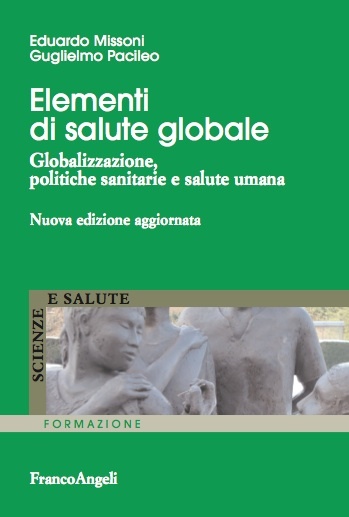 Questa voce è stata pubblicata in Cooperazione allo sviluppo, Salute Globale, Sviluppo e contrassegnata con Aiuto Pubblico allo Sviluppo, Cooperazione sanitaria in salute, salute globale. Contrassegna il permalink.